A beautiful good morning image with the quote "Stay Positive.. Think Positive.. Do Positive.. A Very Good Morning.. Happy Wednesday" for free download and share. Let you be the reason for the first smile on this morning for your dear ones. Share to show how much you care. Next : Wishing You A Day Full Of Joyful Moments.. 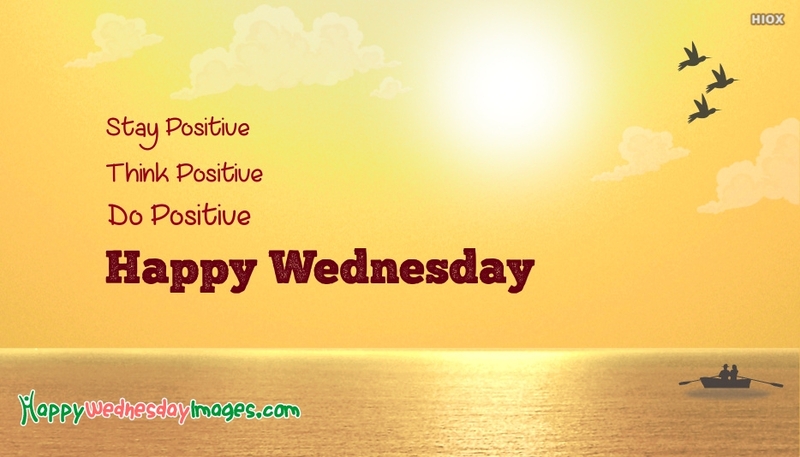 Happy Wednesday..